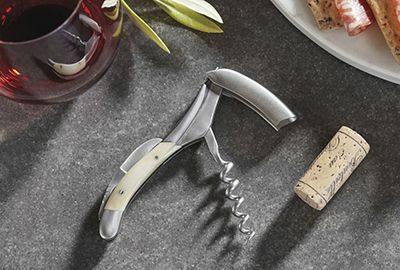 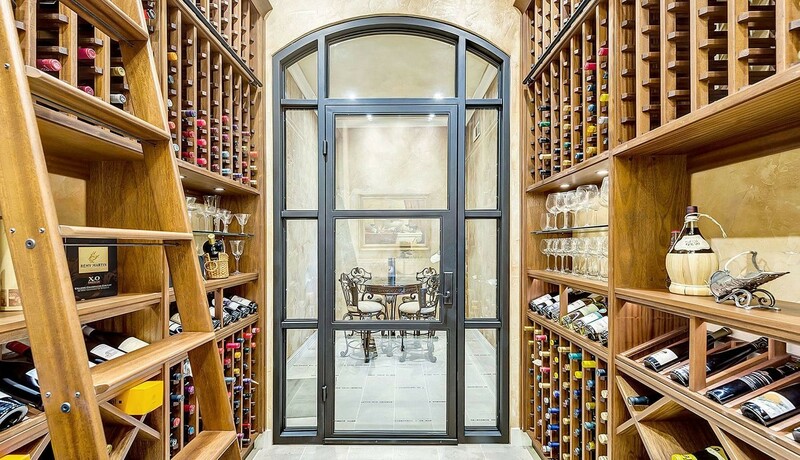 Tell us about your dream cellar! 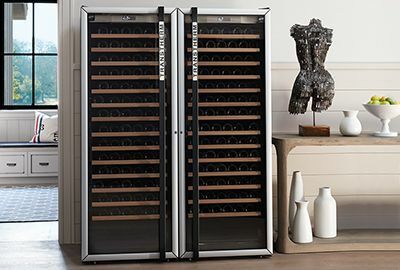 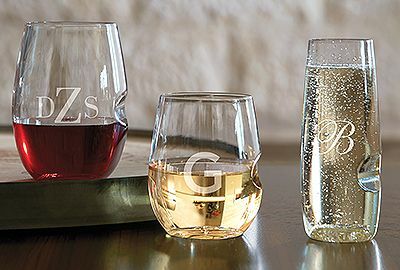 How many bottles do you want to store, what is your room space, style and budget? 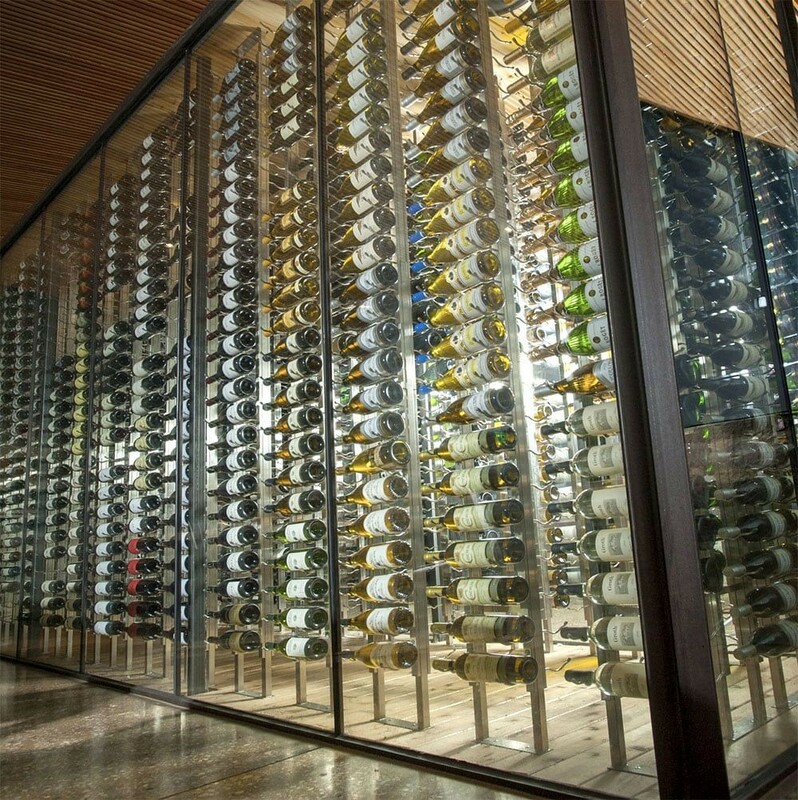 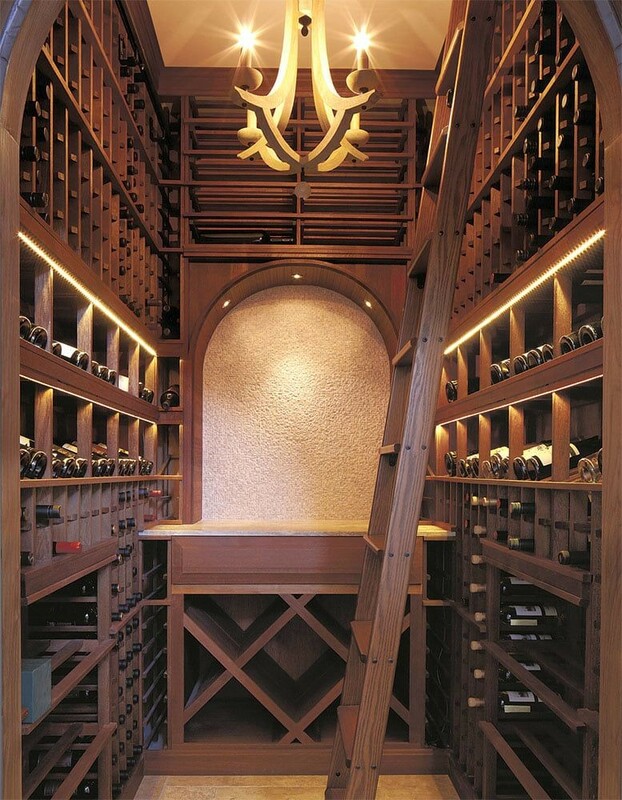 IWA's team of designers has over 30 years of experience designing custom wine cellars. 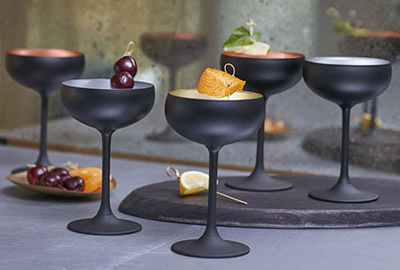 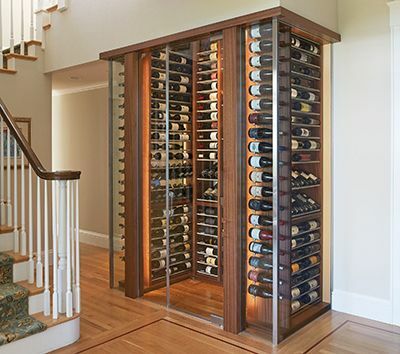 We'll create CAD drawings of your perfect cellar. 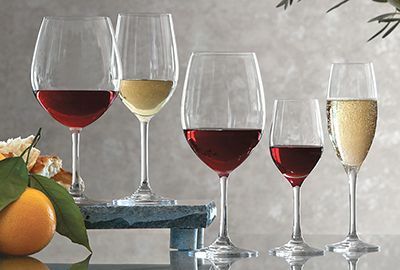 Select the design you love. 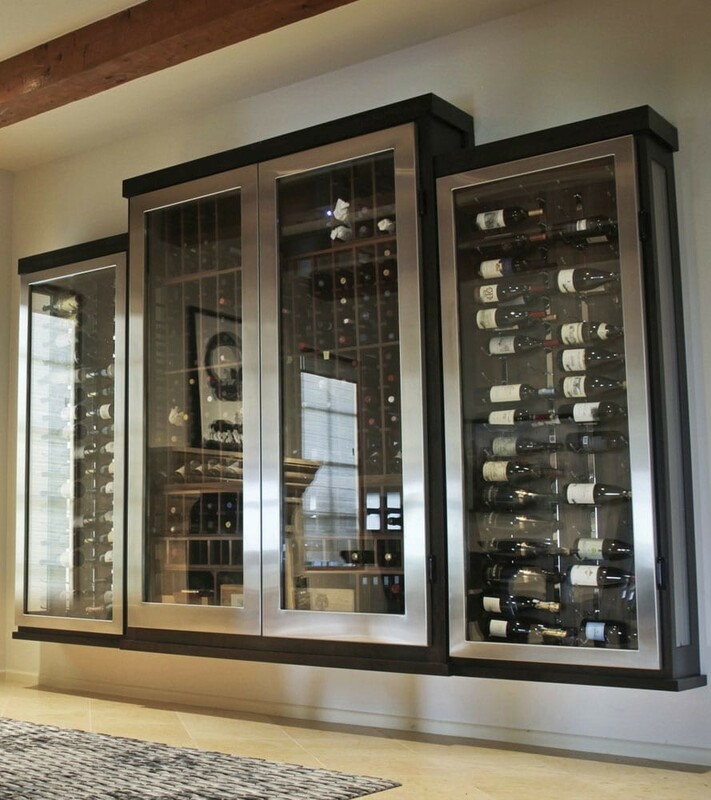 We will ship the components and work with your contractor to install the cellar.